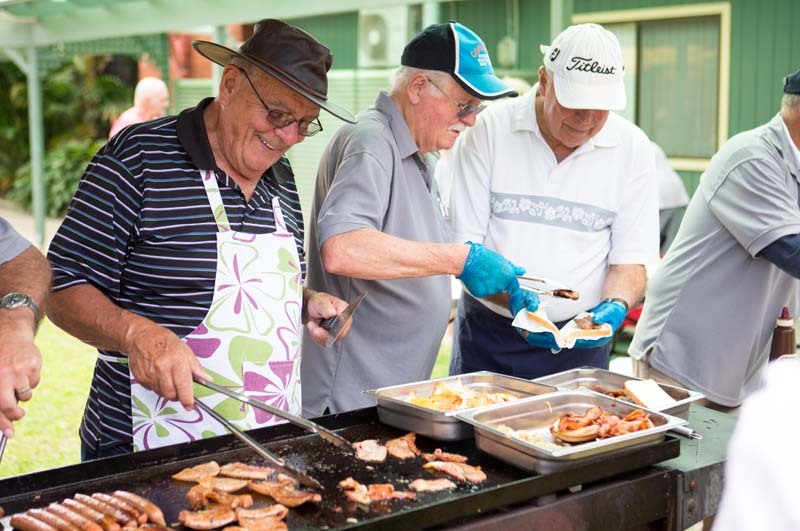 Peninsula Villages is proud to support the Umina Beach Men’s Shed. 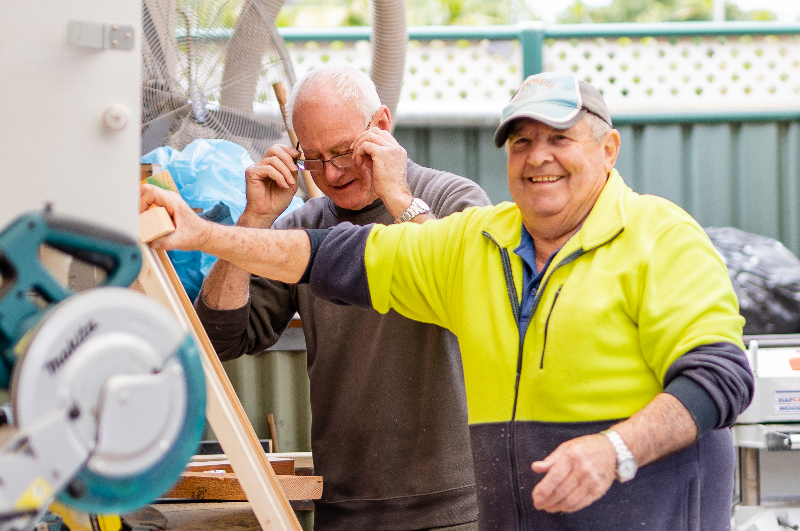 The Men’s Shed provides a facility where men of all ages, with varying degrees of experience and backgrounds, can meet and feel comfortable together and undertake projects for the benefit of the community. 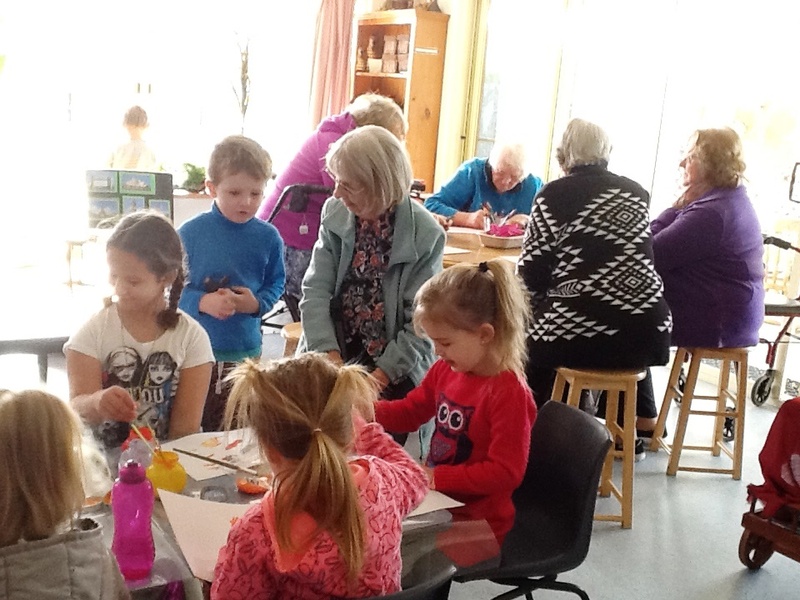 Peninsula Village at Umina Beach holds a playgroup every week.Children can play while their parents enjoy the opportunity to share their experiences and benefit from the knowledge and experience of our residents. 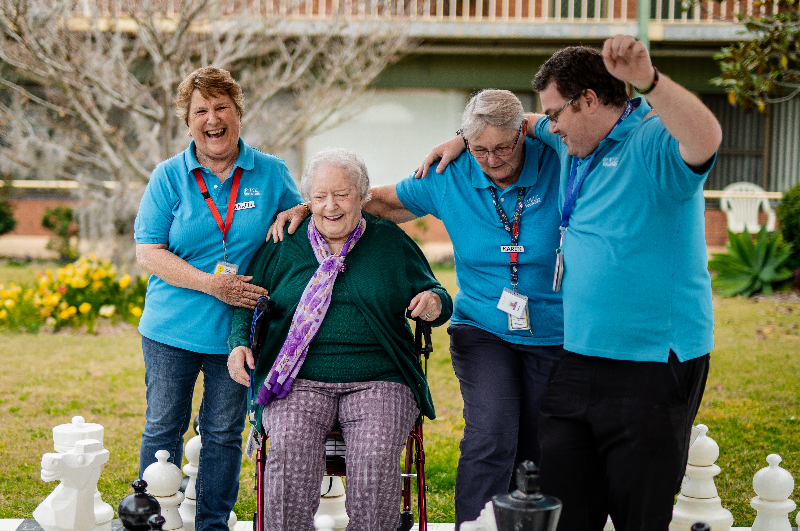 Peninsula Villages is proud to have more than 80 volunteers who contribute their time to improve the quality of life of our residents.Our volunteers enjoy the unique opportunity to use their skills and abilities and donate their energy to our community. For more on becoming a volunteer please click here. 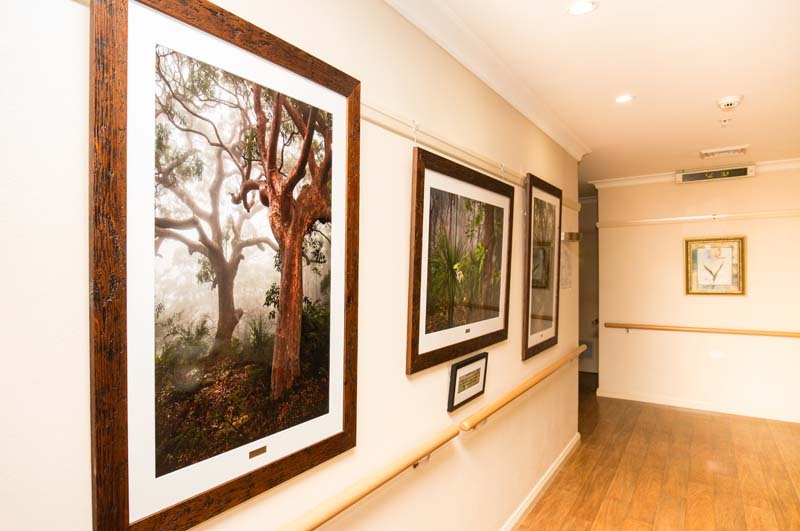 Peninsula Villages is proud to support the Hospital Art Program, where local artists volunteer to produce works of art for display in hospitals and aged care facilities. 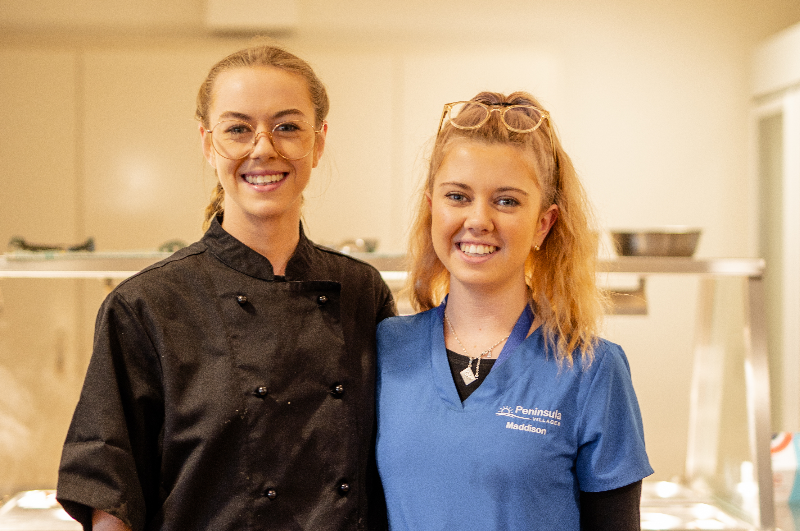 We are entering our eighth year of partnership with Brisbane Water Secondary College to offer directed career opportunities for school students.We currently have a number of school based apprentices employed who are in year 12 and are completing a Certificate III in Allied Health or Health Service Assistance as part of their HSC.